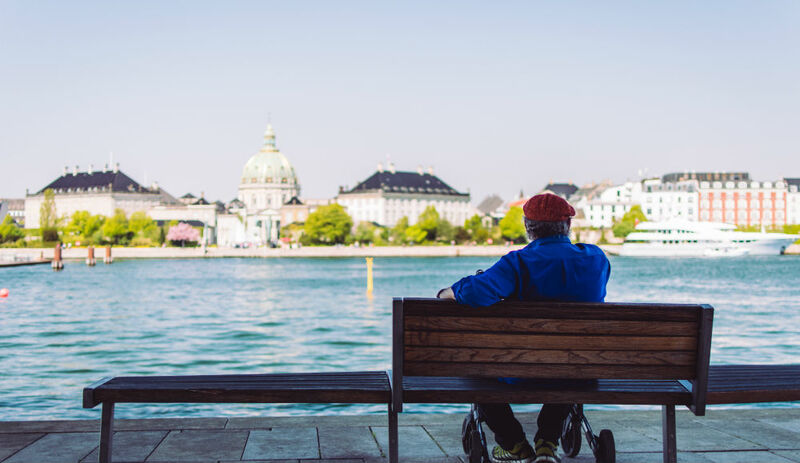 We know that baby boomers are retiring later than previous generations did, partly in response to poor economic conditions, but what exactly does retirement age look like around the world? Different economic conditions and cultural customs dictate different retirement ages in different countries, so the question for each of us is: When can I expect to clock out for the last time? Thanks to a new interactive map from Aperion Care, you can get a glimpse into your golden years. Official retirement ages range widely across the globe, with Russia at 57 years old, whereas U.S. workers keep at it until about 66. While American workers are certainly on the higher end of the spectrum, Norway has us beat with an official retirement age of 67.75.